One of the widely used fruits that we see in our storage, not as a snack, but as a perfect choice to take the taste of your food to a higher level. Lemon is the smallest fruit in the citrus family, which includes pomelo, oranges, and grapefruit. Its scientific name is Citrus limon with oval shape and a textured yellow feel. Despite its size, lemon holds lots of nutrients that help improve health and at the same time very refreshing. As compared to other citrus fruits in the same group, lemon contains only 29 calories per 100 grams and zero saturated fat and cholesterol. Lemon is regarded as an excellent source of vitamin C or ascorbic acid, the main natural antioxidant we usually get from food. It provides 88% of the recommended daily body intake, which helps strengthen one’s immune system so you are free from colds and coughs. The citric acid from lemons is the reason why this fruit produces an acidic taste. The juice of the lemon usually contains 8% of citric acid, which functions as a natural preservative to aid in digestion. 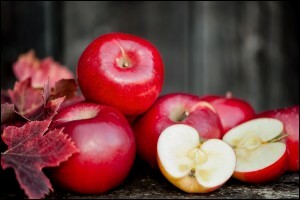 This fruit also consists of flavonoids like hesperetin, which improves vascular health. The phytochemical naringin present in lemons serves as an antioxidant and likewise anti-carcinogenic. Naringin also lowers the cholesterol level. 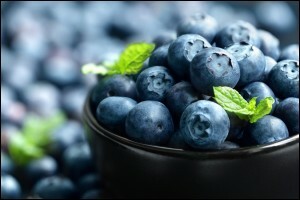 Meanwhile, another flavonoid naringenin, also an antioxidant, functions as a radical scavenger and metabolism booster. Another great thing about lemon is that it is a good source of calcium, iron, potassium, and magnesium. 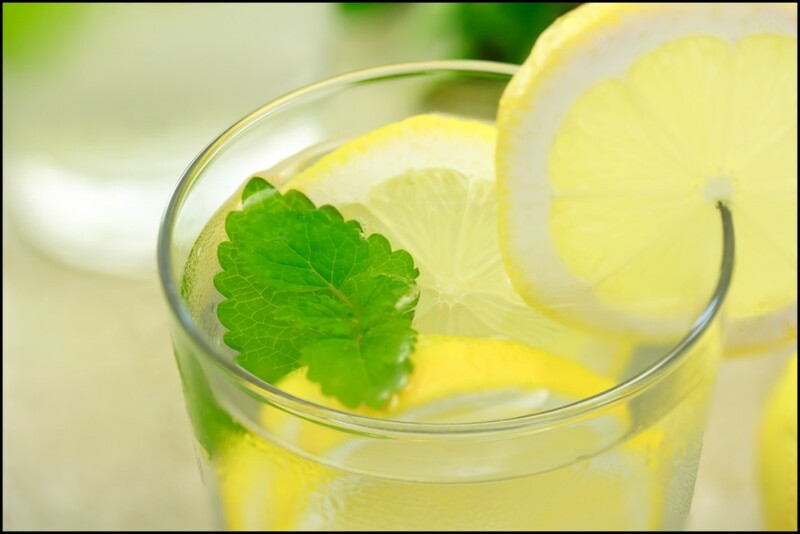 The most abundant mineral in our body is calcium and the calcium in lemon helps in vascular and muscular health. The iron, meanwhile, aids in the transfer of oxygen to the muscles, while it assists in one’s metabolism. Iron is a very important element to maximize growth and normal cell functioning. Lemon is also rich in vitamin B-6, a water soluble vitamin composed of six compounds namely pyridoxine, pyridoxal, pyridoxamine, and their respective 5′-phosphate esters. 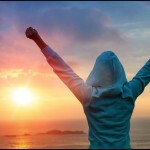 The vitamin B complex aids in metabolism of amino acids and protein as well as cognitive development. 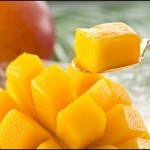 It is also a good source of vitamin A for vision, cell growth, and stability of organs like the heart, kidney and lungs. The dietary fiber, amounting to 11% of recommended daily intake, is the indigestible portion of food that helps in digestion. It also makes you feel full so you get to control what you eat. The PH level of lemon is at 2.0. And because of its acidic components, lemon may cause burning sensation to people with sensitive lips, tongue or mouth. And also, excessive intake may result to stomach ulcer. Your kitchen has so much more to offer you than you expect it to. Your ordinary ingredients could be a more powerful item, but you just don’t know what these things can actually do. Lemons are common ingredients that most households have in their kitchen. They belong to the citrus family and it is known to have excellent therapeutic property. The use of this citrus as a beneficial juice started from the earliest years and is still being strongly used to this date. Aside from being the main ingredient for lemonades, there are actually so many advantages that lemons can bring. They are not only good to use for the kitchen, but they are playing significant roles as home cleaning items and they even do excellent jobs in treating common health problems. Here are some of the most important health benefits that you can get from lemons. As a citrus fruit, lemons are excellent sources of vitamin C or the ascorbic acid that most people know about. 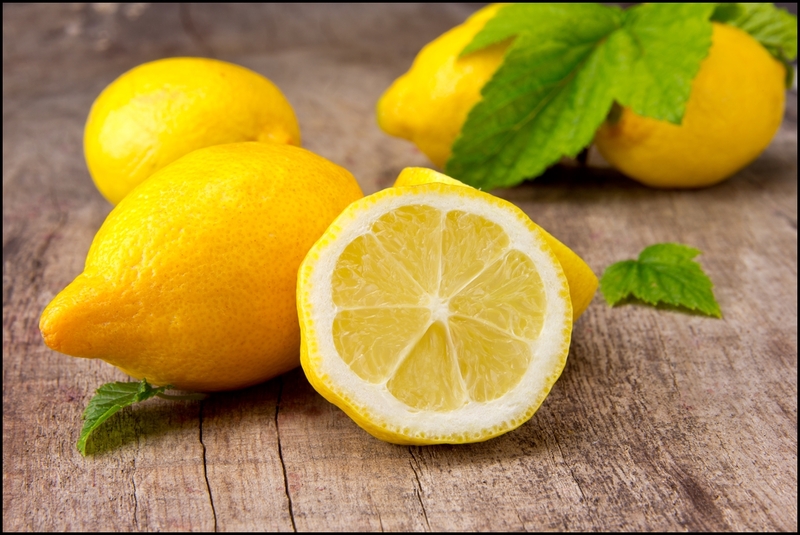 The recommended daily intake of ascorbic acid is between 75 milligrams to 90 milligrams and an enough amount of lemons provides 88% of that body need. 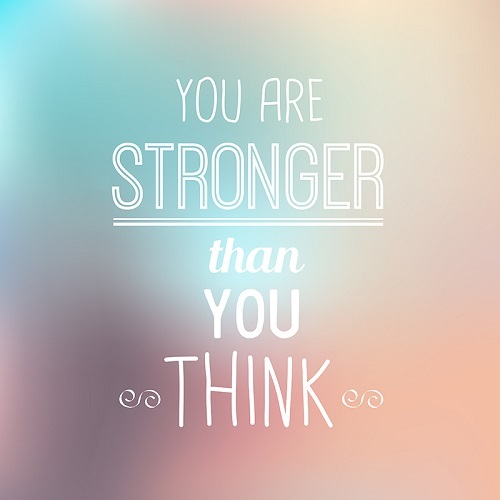 That means that your body can develop enough resistance against infections, from simply having lemons. In fact, the amount of vitamin C helps in cleaning up the free radicals from your body. 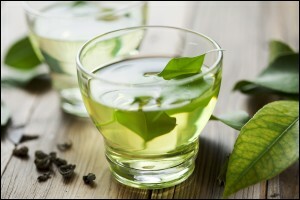 Through this, you can have better resistance from a huge number of diseases. If you are after an effect and organic weight loss agent, you can entrust the job to lemons. Lemons are excellent cleansing agents. Once your bowels are cleansed, your bowel movement would be totally regulated. 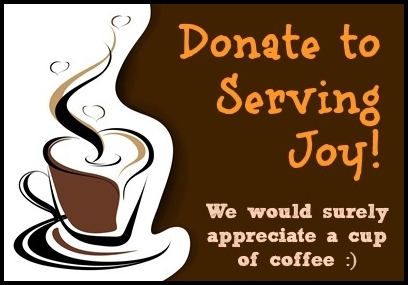 Through this, you can eliminate waste in optimal frequencies. These lemons are also great for destroying intestinal worms, giving you a happier tummy all the time. 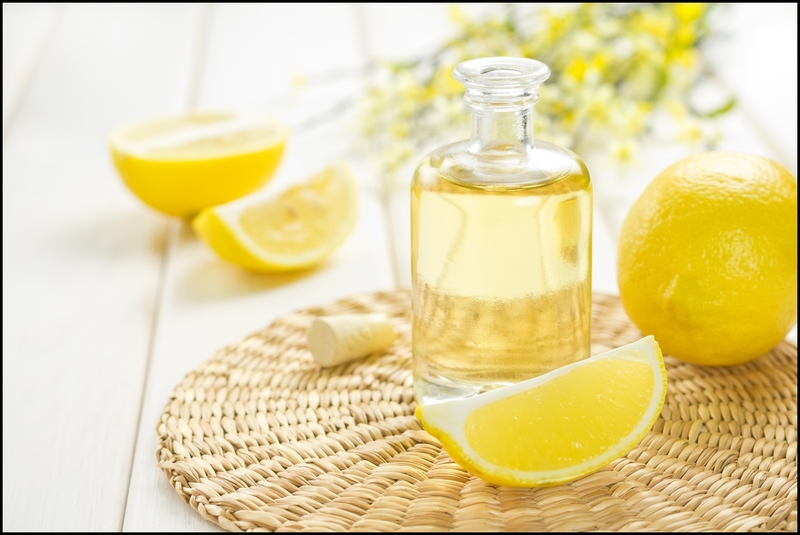 It might be too far out if you look at it, but lemons are also excellent ingredients for some of your hair and skin care regimen. Lemon juice can make the hair shine naturally. It also treats scalp problems including dandruff. If you have problems with hair loss, you can also use lemons and apply it to your scalp for better hair growth. 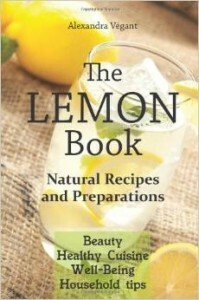 Besides the hair, the lemon also brings a newer glow to the skin. 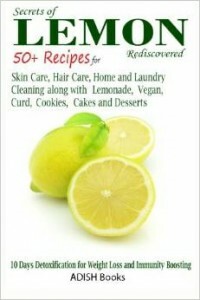 In fact, there are cosmetic items that make use of lemons as one of the ingredients to keep the skin glowing. The citrus content in lemons can also be used as excellent item for cleaning the teeth and keeping it healthy. The antibacterial property of lemons helps in eliminating odors from the mouth. It also helps in getting rid of the pain, in any case one gets toothache. The lemons are also known to help whiten teeth. The lemon juice is a natural bleaching item. If you want to whiten your teeth, you can just add a drop of lemon juice to your normal toothpaste. The lemon is a natural diuretic. 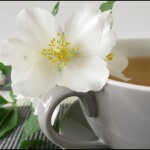 This means that it helps you excrete body fluids naturally. If you are suffering from congestive heart problems, arthritis or rheumatism, taking lemons in healthy amounts can be beneficial. 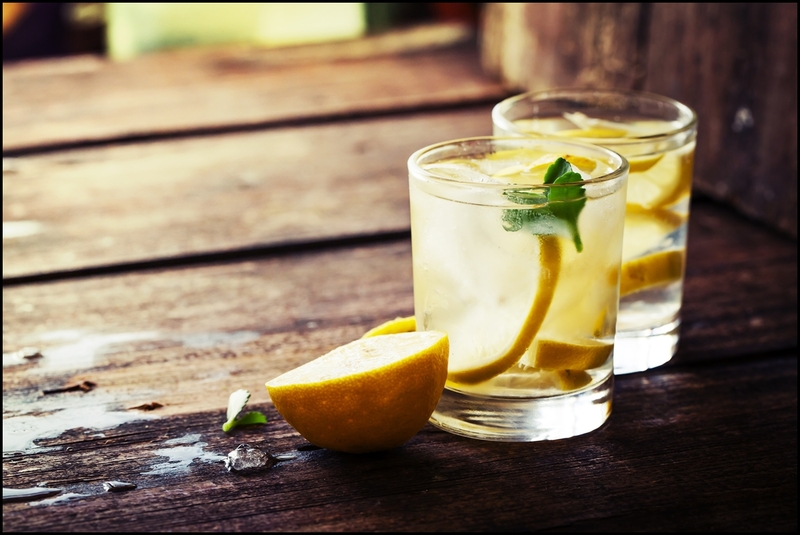 Because lemons help in regulating the amount of fluid in the body, it can help in controlling blood pressure as well. If you or your child has fever, you can use lemons as a simple home remedy. The lemons help in decreasing the body temperature by bringing you to perspire. As you perspire, your body tends to cool down. This actually works well as a treatment for cold, fever or flu. Lemons have antiseptic and coagulating properties that help in the faster healing of wounds. In some cases, epistaxis or nosebleeds can be treated by sticking a cotton ball or a cotton tip into the nostril for the bleeding to stop. Aside from being a good source of ascorbic acid, the juice in lemons also contains the essential oil limonene. This is the oil that naturally helps in slowing or halting the cancer cell growth. It was found in studies that the limonene and the flavonol glycosides in lemons are effective is prohibiting cancer cell division. Although lemons are an everyday item that is commonly found in kitchens, these small items can actually be used for various health benefits. 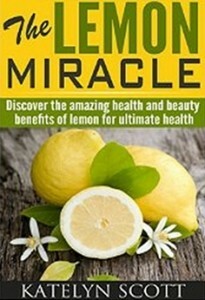 The best thing with using lemons to treat health concerns is that it usually doesn’t have any side effects when taken. The fact that lemon is organic, you don’t have to worry about what it would cause to your liver or your kidneys. The natural therapeutic benefits of lemons make it an absolute kitchen item that you should not miss. 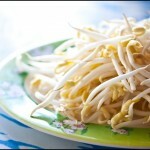 10 Reasons Why You Should Eat More Bean Sprouts – What Are The Health Benefits of Bean Sprouts?